When family conflicts forced Garth Brooks into an early retirement in 2001, most people thought that was the end for the country legend, but he proved us all wrong when he returned with a bang 8 years later. And now, thanks to the huge commercial success of his comeback tour “The Garth Brooks World Tour” with his wife Trish Yearwood, Brooks is easily the highest paid country musician in the world. Per Forbes, The Top 15 World’s Highest Paid Country Musicians 2016 raked in almost half a billion dollars. The list includes long-time veterans like Dolly Parton who’s showing no signs of slowing down with her latest album peaking atop the country charts- her first in 25 years. In addition to money earned from record sales and touring, most of the highest paid country acts boosted their earnings with their own non-music ventures as well as endorsement deals. Read on for the full list. A good chunk of Miranda Lambert’s $18 million comes from her numerous tours. She made $7 million from playing 40 shows in the Forbes usual 1 June 2015 – 1 June 2016 scoring period. The 2015 legs of her Platinum Tour (2014-2016) grossed $20 million. Lambert is currently headlining another solo tour Keeper of the Flame Tour which she simulates with Kenny Chesney’s Spread the Love Tour as an opener. Her non-music ventures include her Pink Pistol store in her hometown of Lindale, TX, a fitness clothing line and a signature wine line Red 55 Winery. After her 2015 divorce from fellow country star Blake Shelton, Lambert retained ownership of the Nashville, Tennessee mansion they bought in 2013 for $2.258 million. Early in 2016, she paid $3.4 million for a over 400 acre property in Palm Springs, Tennessee. The Grammy winning, vocalist and guitarist earned most of his paycheck from the 71 shows he played throughout Forbes’ scoring period. For the lead single for his upcoming 11 studio album, Paisely did a genre-crossing collaboration with Demi Lovato. The duet titled “Without a Fight” peaked at #16 on Billboard Country Airplay chart. At 70 years old, veteran Dolly Parton is showing no signs of slowing. Her latest album “Pure & Simple” debuted atop the country charts becoming her first #1 album in 25 years. Dolly’s numerous business ventures include her Dollywood Theme Park in her native Pigeon Forge, Tennessee which records an average of 3 million visitors each year. The Ohio family country group who made their debut in 1999 are approaching their second decade in music with a bang. Their latest, just-concluded “Rhythm and Roots Tour” raked in an average of $500,000 per stop. FGL’s earnings dipped by $16.5 million from last year’s $36.5 million, maybe because their third studio album “Dig Your Roots” was released outside the scoring period. 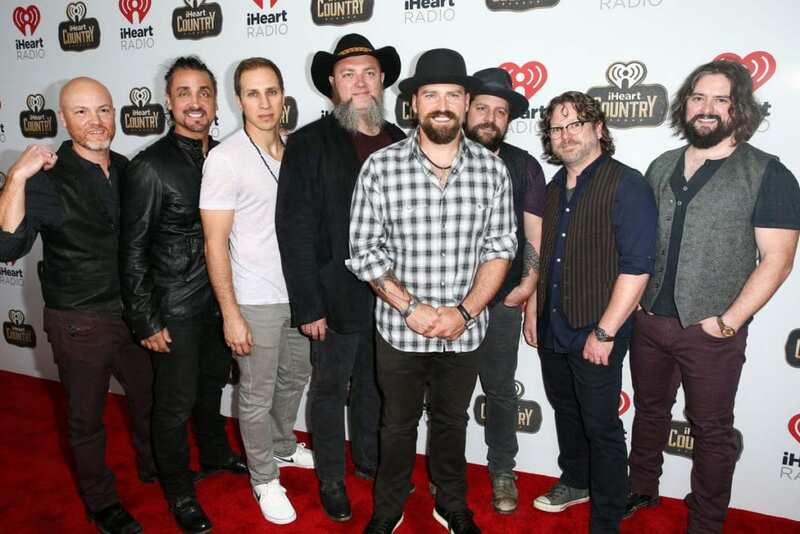 However, their 2012 single Cruise which recently crossed the 10X platinum threshold earned them the Digital Diamond Award, making them the first and only country act to receive the award. Their $20 million for the 2016 scoring period came from the 69 shows they played from their “Anything Goes Tour”. Nicole Kidman’s hubby made most of his millions from his judging duties on American Idol panel and from playing shows. His latest and 9th studio album “Ripcord” debuted at #1 in his home country of Australia and #1 on US Billboard’s Top Country Albums chart. It also reached #4 on the Billboard 200. The album features Carrie Underwood and Pitbull. Everything seems to be going well for Shelton, shortly after parting ways with his second wife Miranda Lambert, he found a new flame, fellow The Voice coach Gwen Stefani. His coaching duties on the musical talent shows pays millions which he bolsters with equally successful tours. Underwood is still the most successful American Idol alum with a personal fortune of $75 million. The Jesus-Take-The-Wheel singer earned her paycheck from the 66 shows she played from her “Storyteller Tour: Stories in the Round” tour during the scoring period, her own fitness line CALIA and a lucrative endorsement with Olay. Shania Twain is Still The One fans love; her $27.5 million paycheck comes largely from her Still The One Residence at Caesars Palace, Las Vegas. That paycheck also makes her the highest earning female country musician. ZBB made $2 million less than they did last year. The Grammy winners earned from the 65 shows they played during the scoring period. Aldean earned mostly from playing shows from his “We Were Here Tour”. In 2015, he bought a stake in Jay Z‘s Tidal making him the first country musician to become a shareholder in the music streaming service. The same year, he earned $43.5 million. Like his fellow country musicians, Keith banks millions from his frequent tours and even more from his “I Love This Bar and Grill” chain of restaurants. Per Forbes, the Oklahoma native has earned a total of $450 million before taxes for the past 9 years. Vocalist and guitarist is among the few country stars on the list who earns mostly from playing tours and shilling for brands. His 2016 earnings were calculated from his shows which brought in a minimum of 7 figures per night. He earned $42.5 million in 2015. Kenny Chesney played in sold out stadiums that were often graced by the likes of 2016 Highest Earning celebrity Taylor Swift and veterans Rolling Stones. Kenny also earns from his own Blue Chair Bay rum of which he maintains 100% ownership. Endorsements with Costa sunglasses and Corona beer grants him heavier pockets. He raked $42 million pretax in 2015. 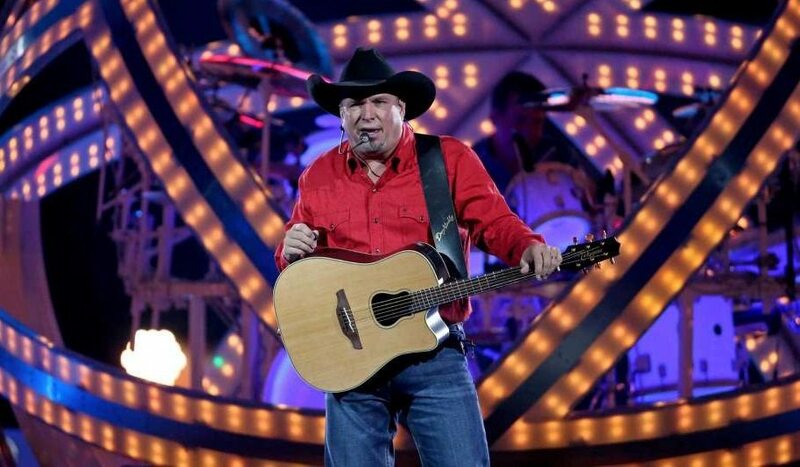 Garth Brooks is relentless in making up for his 8 years of absence from the music scene. His comeback tour has been extremely successful with a 9 figure total gross, and fans will be seeing more of him as the tour extends till 2017. He sells his digital records via his own Ghost Tunes service. Brooks made $90 million in 2015.